Steve Jobs may have only finished giving his WWDC 2011 opening keynote in San Francisco just two hours ago, but those eager beavers at Apple have already published the video for our streaming pleasure. 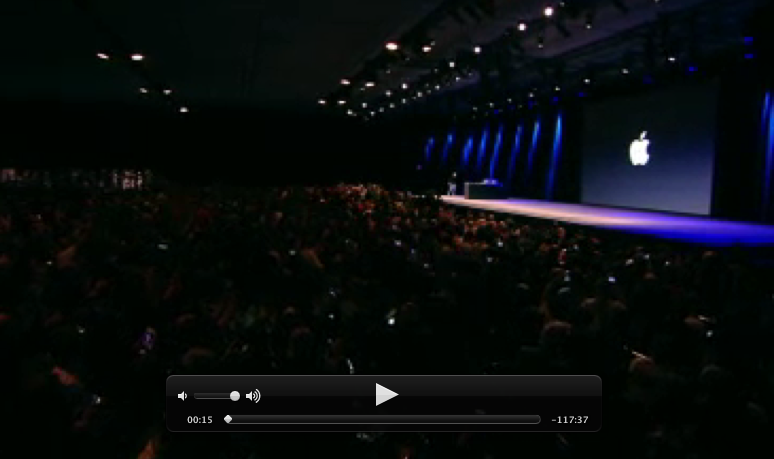 Available right now from the Apple website, the keynote is available for streaming. At the time of writing the video hadn’t found its way to the iTunes downloadable or Apple TV streaming sources. Thankfully though, those with iOS devices can AirPlay the video to an Apple TV should the big screen be your favored venue for checking up on what the boys from Cupertino have announced this morning. Interestingly, the quality of the video is better on the iPad (and using AirPlay) than when watching on a Mac. Strange indeed. If watching a 2 hour video doesn’t float your boat, be sure to check out our coverage of WWDC 2011’s major announcements and prepare to be amazed. iOS 5 Features & Availability – iOS 5’s new Twitter integration, new notification system and iCloud integration explained. iCloud Announced – iCloud in all its glory. 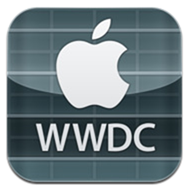 All your iOS content and Mac syncing in one place. Mac OS X Lion Features – Apple’s next big thing in the world of Mac, bringing iOS-like touches to the desktop.